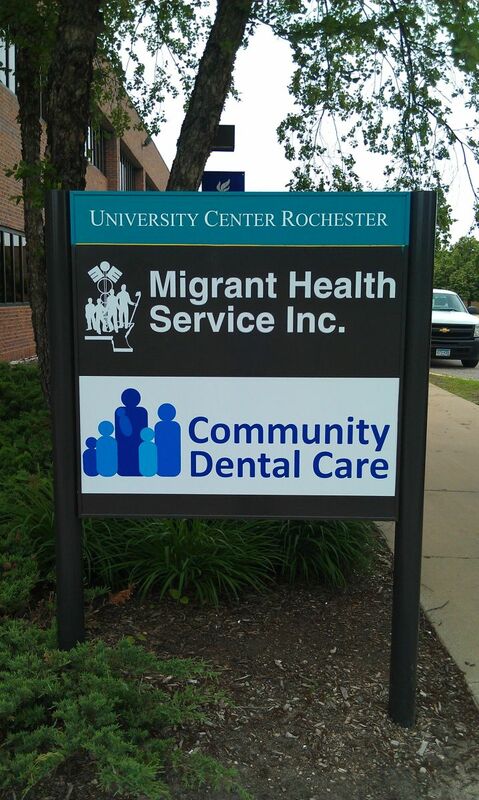 Find dental clinics in or around 55904 below. If we have a clinic in the zip you searched, we list it. We also list area zip code clinics.